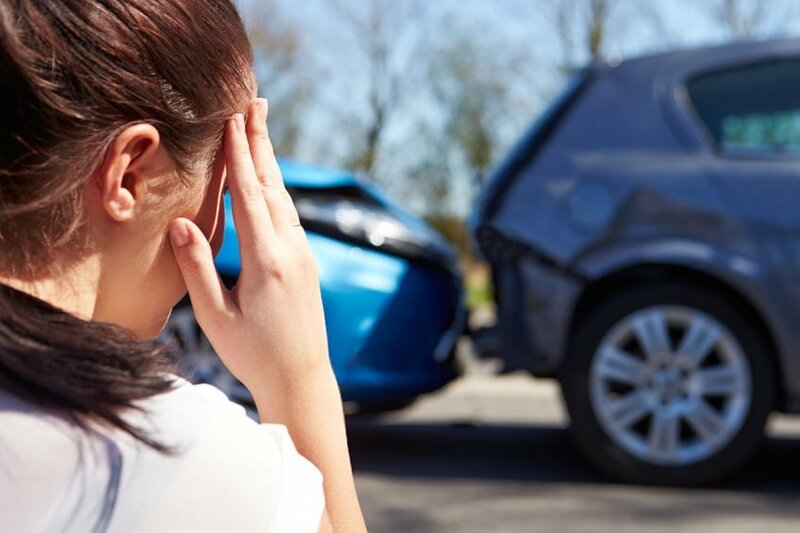 We hope you never need these, but if you’re ever in an auto accident, here’s 10 things to do immediately. As soon as possible, Contact Us to report the accident or you may use our Service Center to find the direct claims reporting information for the insurance company you are insured with. If you suspect insurance fraud, please let us know.  Don’t insure your autos with Dawson Insurance? Give us a call and we’ll give a competitive quote with great coverage.